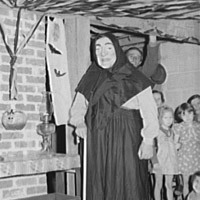 Today, many people celebrate Halloween at masquerade parties. Sometimes, those who are at the party vote for the best costume. Have you ever been to a Halloween party? What costume will you be wearing this year?